If what you’re looking for is the best quality, guaranteed fibreglass swimming pool renovation in Perth, with professional and personalised service, look no further, you’ve come to the right place. Born and raised in Perth, WA, with plenty of local knowledge and known throughout the industry as the original and the best, is respected owner/operator Mick Prendergast. With over 35 years hands-on experience in the fibreglass swimming pool industry, there’s nothing about pools Mick doesn’t know. From job start to job finish, Mick is personally involved in every aspect of the pool renovation. Universal Pools offers its services to all areas of the Perth Metro Region, from Ocean Reef to Dawesville, areas in between and beyond. All perth metro suburbs/ areas, and even country jobs are welcome. 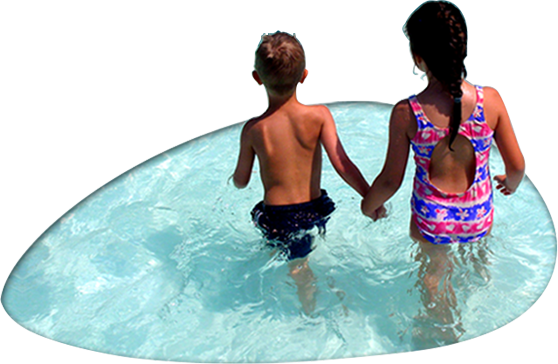 Universal Pools, Pool renovations are done with the highly acclaimed ‘Aquaguard System’, available only from Allnex. Only ever one job is done at any one time, and once it is started, Universal Pools works continuously on it until it’s completed, whatever it takes to get you swimming in your ‘brand new look’ pool. Call Now! 0419 947 746. A fibreglass pool renovation done in Hilton with great results. This was the problem This... read more..
A fibreglass pool renovation in Samson. This was the problem This was the solution See some... read more..